Includes pegs, a hammer and bag. Also warranty. If you are planning on being outside in the harsh rays, you definitely need one of these printed gazebos. 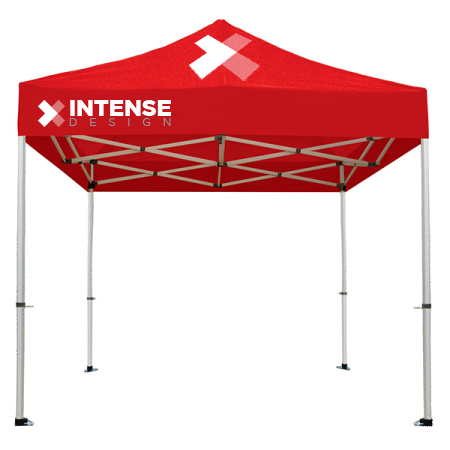 Our custom Gazebos are a great way to stay cool and advertise outdoors. 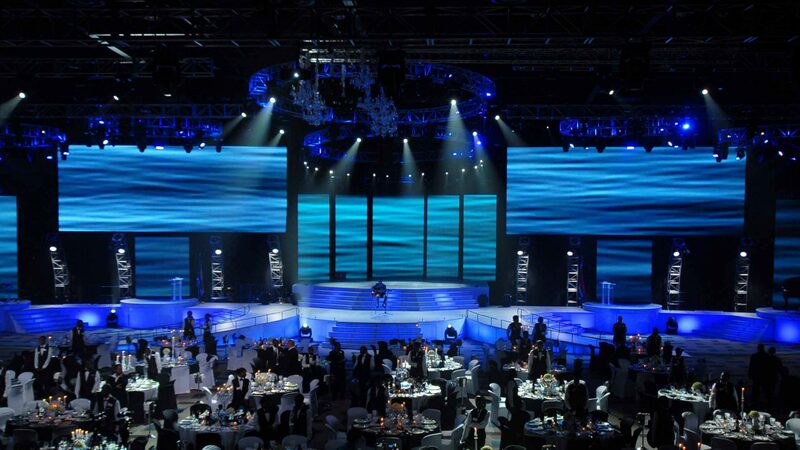 Intense Design offers various sizes in gazebo. There are two kinds of frames to choose from, an aluminum and steel. Both frames are heavy duty, strong and thus come with a warranty. Our printed gazebos are easy to setup and take down, not too much of a handful to transport either. The top is printed on a durable fabric in full colour.